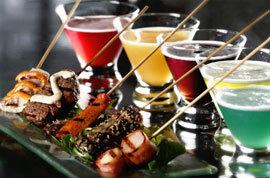 Any foodie will tell you Vancouver is among the top three dining destinations in North America. With more first class restaurants than most cities have buildings, and more culinary diversity than you're likely to see in even the most cosmopolitan destinations, the question is not whether to dine out, but where. Check out Vancouver Magazine's Restaurant Guide or consult our friendly, knowledgeable staff for some suggestions. Wherever you choose to begin your gastronomical adventure in Vancouver, you can count on being no more than a short ride away at the Best Western Plus Burnaby Hotel. 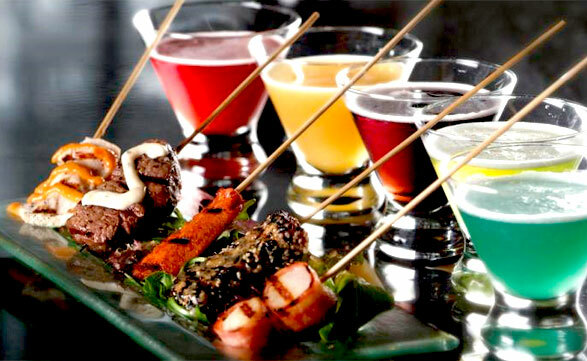 Don’t feel like cooking or leaving the hotel to grab a bite? Don’t worry we got you covered! 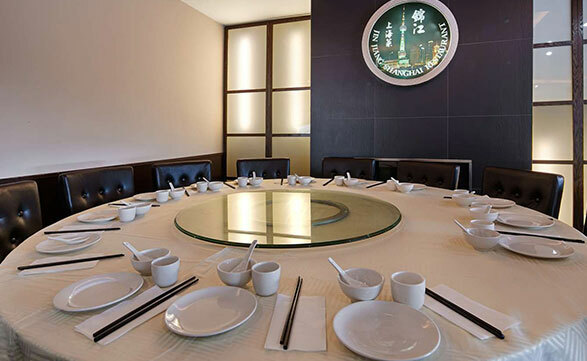 Our on-site restaurant, Jin Jiang Shanghai Restaurant, offers hotel guests and locals an authentic Chinese dining experience, with exquisite dim sum, home style cooking, and all of your favourite seafood dishes. 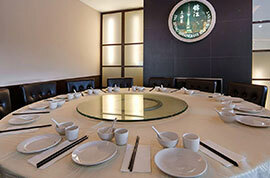 Make sure to make a reservation, so you don’t miss some of the most authentic Shanghainese dishes you can find in town!